View More In Coffee Scoops - Page 4. 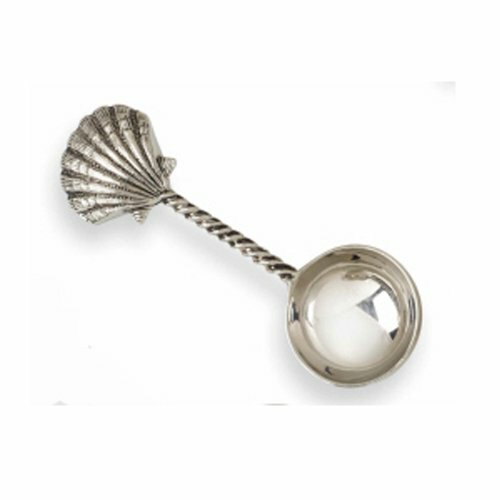 Measure up the perfect cup every time with this decorative coffee scoop. See all 3 styles of the ocean sea life style coffee scoops by Mud Pie; each sold separately. If you have any questions about this product by Mud Pie, contact us by completing and submitting the form below. If you are looking for a specif part number, please include it with your message.